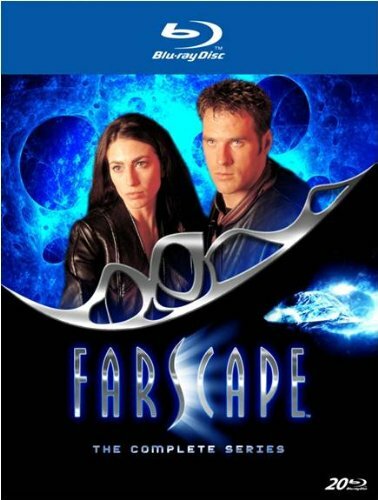 Regular listeners know of our affection for Farscape, so we are thrilled to announce a new contest to win the complete Farscape Series on Blu-ray. This contest is sponsored by our friends at Intro to X – This Podcast is Out There – an introduction to The X-Files. The frelling truth may be out there, but we want to share the wonders we’ve seen of the uncharted territories with one lucky winner. Farscape is known for its groundbreaking visual effects, and they are even more eye-popping on Blu-ray. Spooky! To enter the contest, just submit an email, voicemail or Skype message with the following information: Your name, your email address and your home town along with the code phrase that we play during our regular Tuesday podcasts while this contest is running. The contest begins today. Submissions must be received by Friday November 9, 2012 at 11:59 PST. Submitting your email or voicemail with the information in the Eligible Entry section below permits your name to be entered in a random drawing where one prize winner receives the Farscape series on Blu-ray. 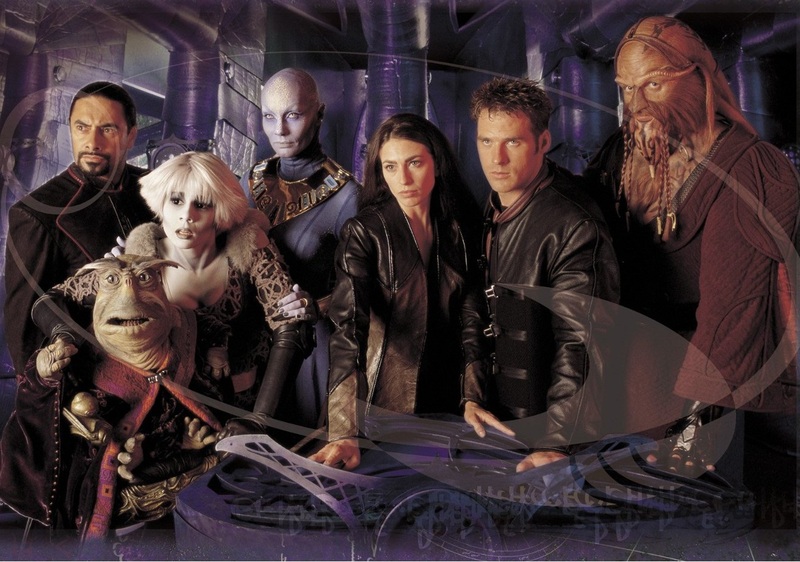 – Email your entry to contest@tuningintoscifitv.com with the Subject of Farscape Blu-ray Contest. The winning entry will be selected based on a random drawing from all valid submissions. One entry per person. The winners will be announced on Tuning in to SciFi TV episode #217 scheduled for release on or around November 13, 2012 and also notified by email.